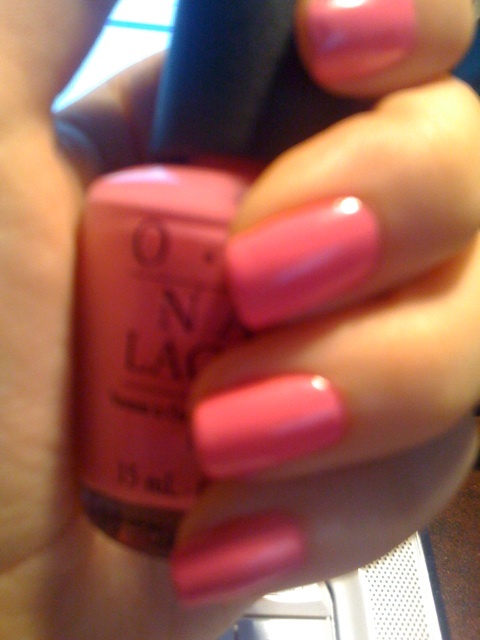 This is the current color I have on. 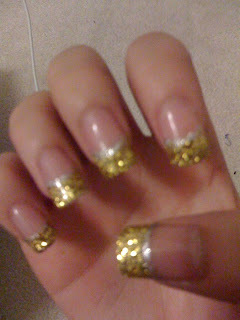 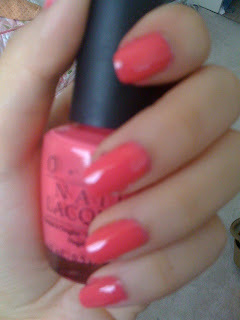 It is Lancome's Vernis Magnetic Nail Polish in Extrovert. 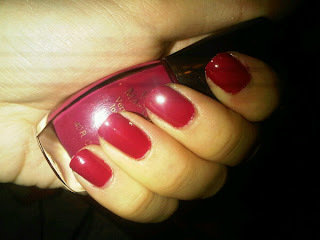 The color is a nice berry red, it's a nice slightly creamy finish with absolutely no shimmers. 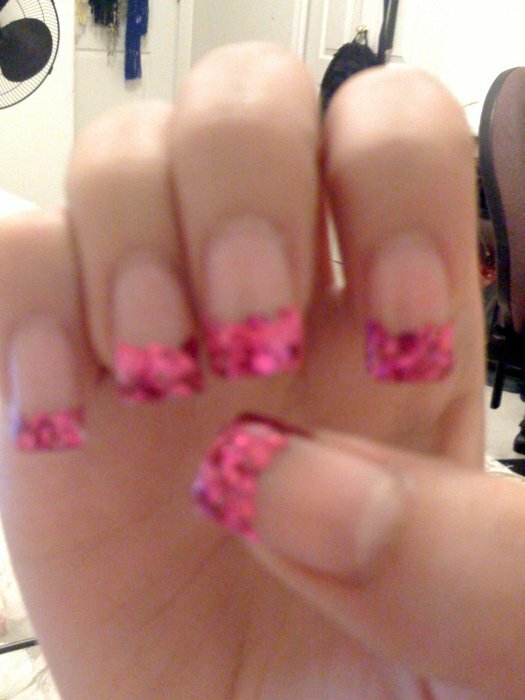 The brush application is nice and thin so you can really get into the edge. 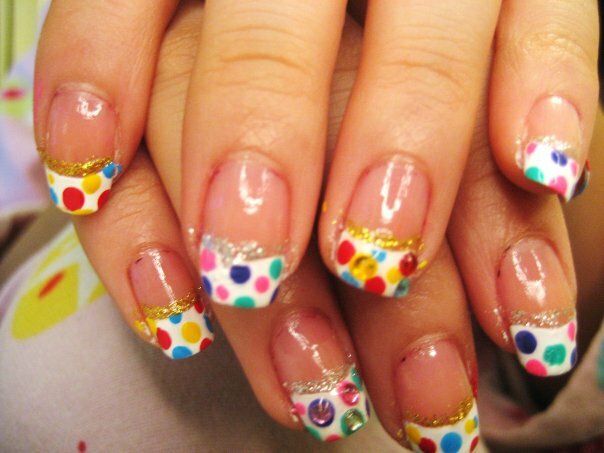 The formula is also really great and smooth! 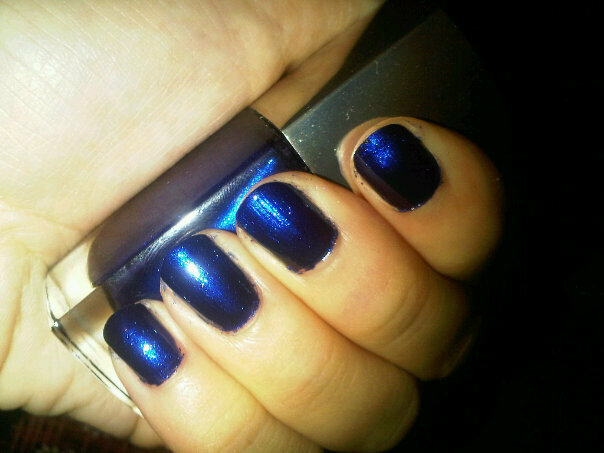 This is a my absolute favourite royal blue nail polish. It is beautiful in the sunlight! It's a true deep dark royal blue with lighter blue shimmers.. absolutely gorgeous in person! 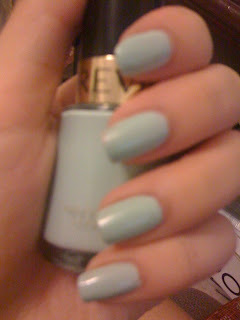 Revlon's Nail Polish in Minted.